We’ve all been there. That letter sails through the mailbox reminding you that it’s time for your annual health check. Before you know it, weeks, even months have passed, and that 5-minute check has fallen by the wayside. Many of us live busy lives, and sometimes, it can seem impossible to fit everything into a packed schedule. The trouble is that your health shouldn’t play second fiddle to anything. Being healthy should always be a priority. If you’re keen to put your health first, here are some checks to book now. Even if you feel fine and you haven’t had any health problems for as long as you can remember, it’s a good idea to see your doctor at least once a year. When you have a routine check, your doctor will do some tests like working out your BMI and taking your blood pressure. 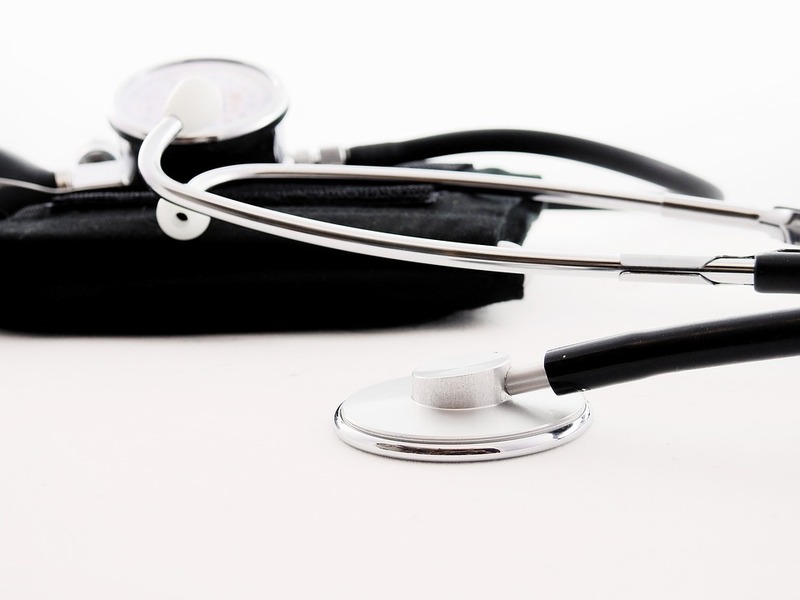 High blood pressure doesn’t tend to cause any obvious symptoms, so you wouldn’t necessarily know that your blood pressure was too high if you weren’t diligent with health checks. You can also ask your doctor for advice, for example, if you’re hoping to change your diet or start a new exercise regime. You may also be asked questions about medications you’re taking to check that they’re still working and possibly consider alternative options. Some women may be interested in finding out more about birth control options, for example. Routine health checks don’t take long, but they are really important, so pick up the phone and make that call now. 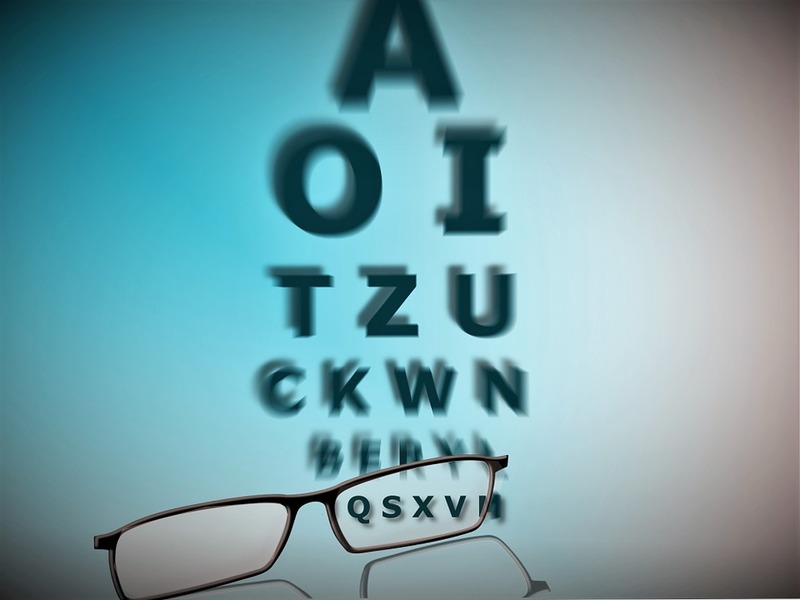 You may think that your vision is fine, but often, changes in your eyesight occur gradually. This means that a trained expert may be able to notice deterioration or changes to your prescription long before you become aware of them. If there are issues, they can be addressed quickly. If your prescription has changed, optometrists can alter the lenses in your glasses or recommend different contact lenses. If there are problems with the eyes, treatment options will be discussed with you, and you can act quickly before further damage occurs. Ideally, you should have an eye test every year, but if you notice any changes, for example, you’re straining to read print at a distance, schedule a check as soon as possible. When was the last time you went to the dentist? If it was over a year ago, it’s time you booked your next dental check. You shouldn’t just go to the dentist if you’ve got a toothache or your gums are bleeding. It’s best to keep up to date with routine appointments so that these issues can be prevented. Studies show that going to the dentist every 6-12 months can reduce your risk of gum disease and caries by up to 60 percent. Many of us feel anxious about going to the dentist, but bear in mind that a simple check-up will take 5 minutes and it could save you spending a lot longer in the dental chair later on. If you’ve been putting off going for a health check or you haven’t your eyes tested or been to the dentist for as long as you can remember, now is the time to make those calls. Don’t put your health at risk because you’re too busy.